The Diabetes Digital Clinic & Data Management Team of Roche Diabetes Care Italy is looking for a Junior Data Consultant. 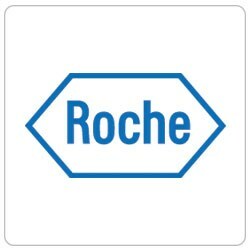 > Support for the resolution of technical and IT problems concerning the Roche digital ecosystem solutions and the integration applications of third parties. > Fluency in English and availability for national and international travel.